You don't hear much about design in the healthcare reform debate but the way a hospital is planned may make affect the way you heal. 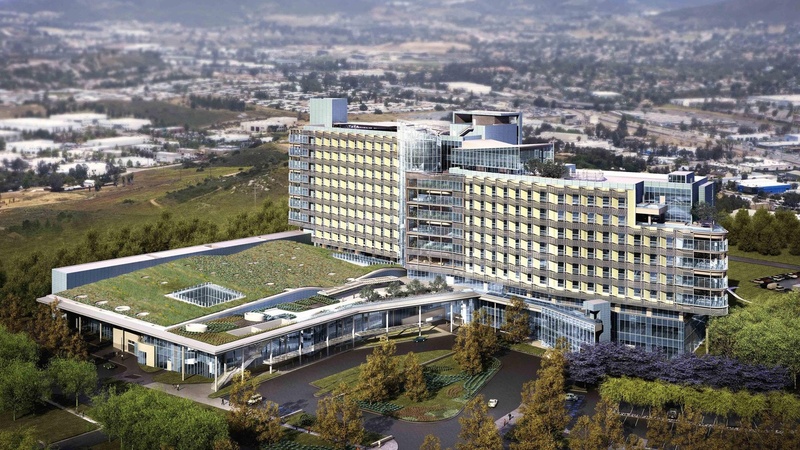 We hear about the "hospital of the future," under construction in the Southland. Plus, advice on scarifying creations for Halloween from Where the Wild Things Are wolf suit creator Casey Storm and Los Angeles window dressers Anthony Schmitt and Lucy Spriggs.